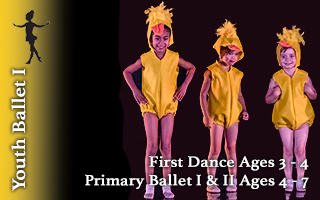 If interested, please contact Ballet Victoria Conservatory Ballet Master, Ms Andrea Bayne, via email at master@bvconservatory.org or phone 778-402-9062. 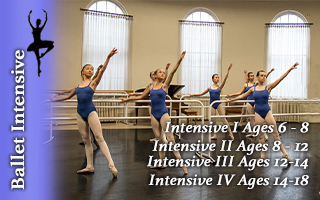 The Ballet Victoria Conservatory Pre-Professional Program provides a unique opportunity for dancers making that tough transition between student and professional. 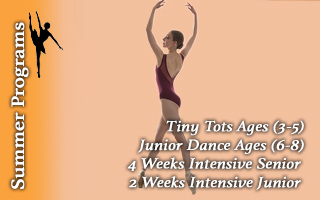 This is an intense, full time program for dedicated aspiring professional dancers wishing to gain professional experience and train amongst the Ballet Victoria (BV) company dancers.